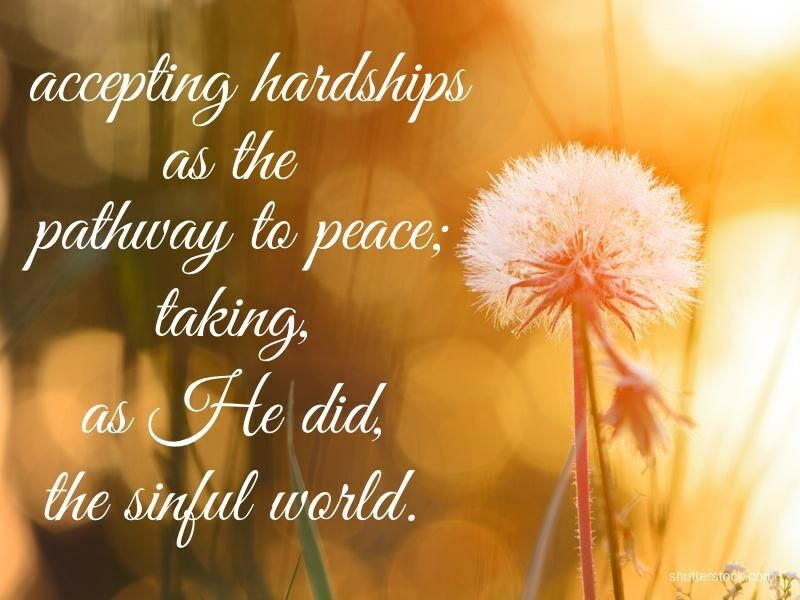 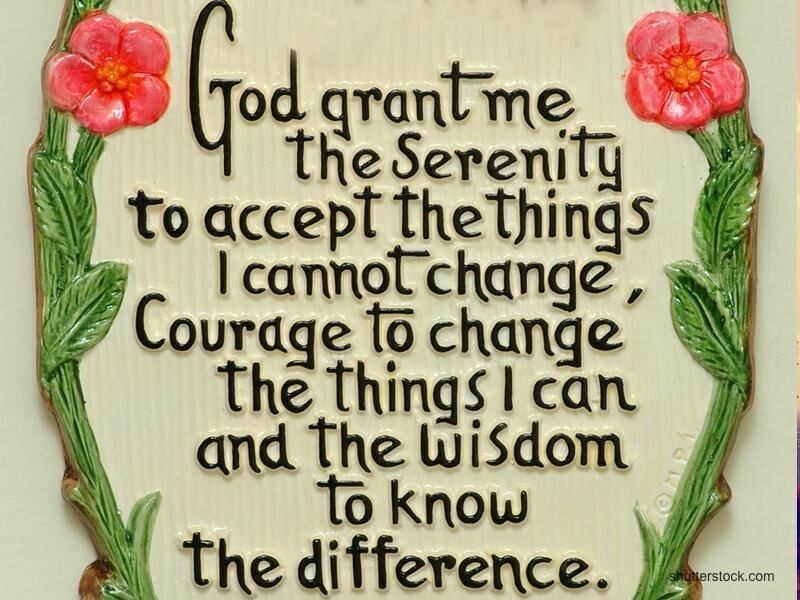 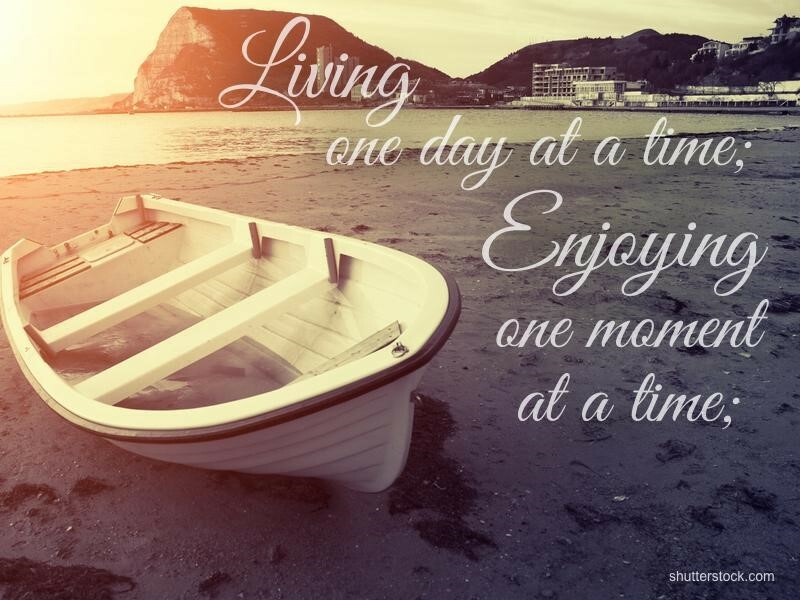 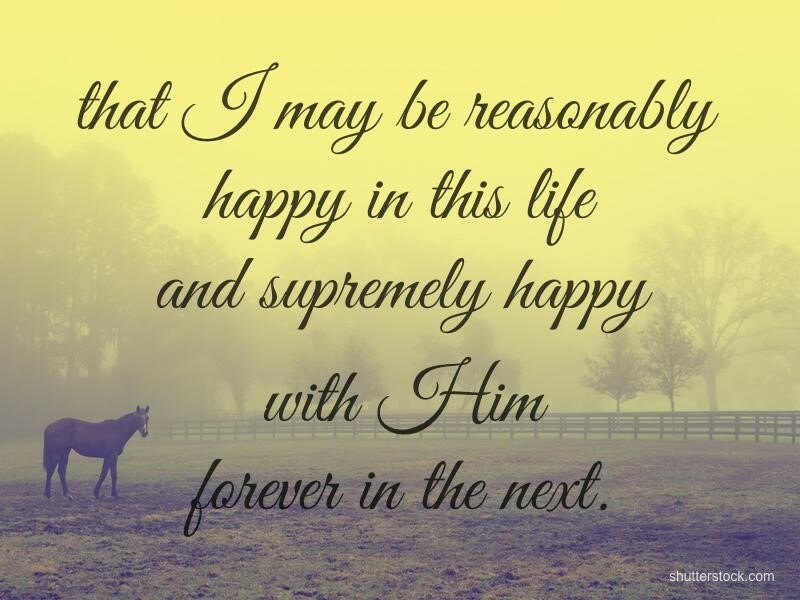 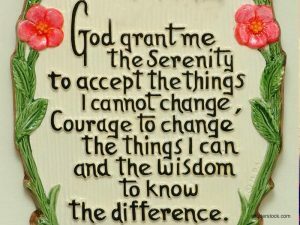 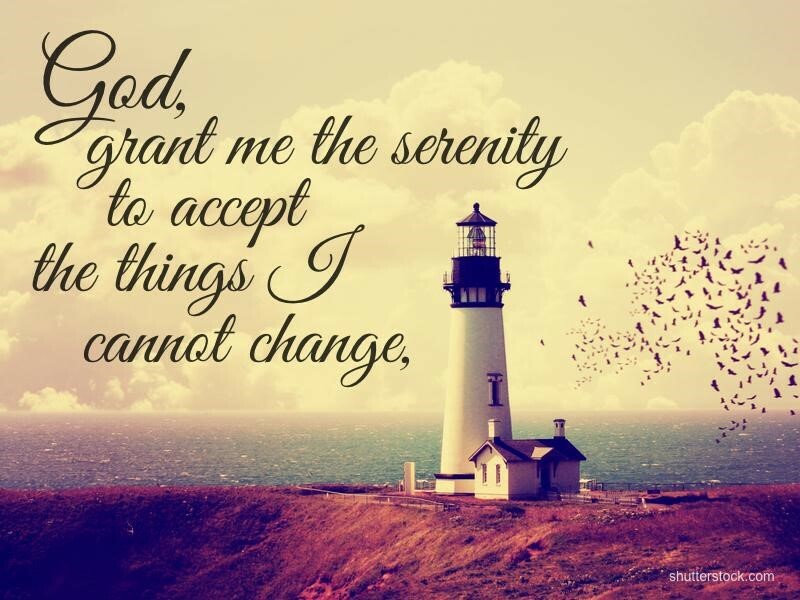 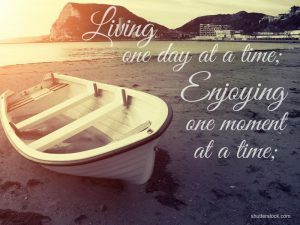 Penned in the 1930’s by Reinhold Niebuhr, the Serenity Prayer remains one of the most sacred and relevant prayers, shared by Christians around the world. 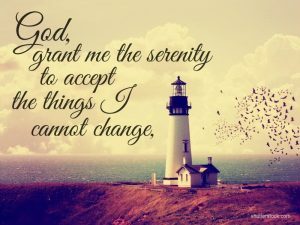 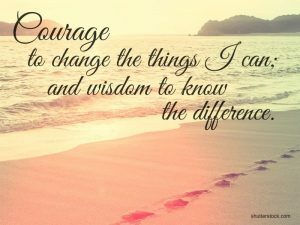 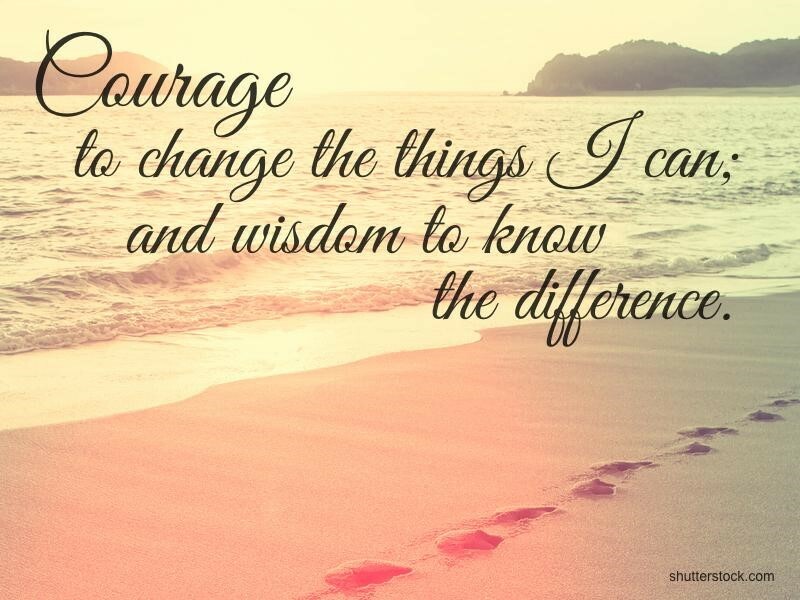 In only a few, short poignant words, the Serenity Prayer captures the very essence of the Christian heart, each line packed with a powerful, Biblical reminder to sustain us through each day. 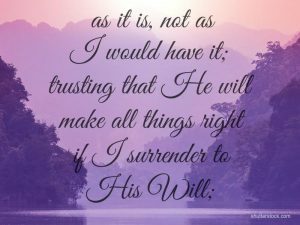 God does His greatest work when we surrender to Him, especially to things that are outside of our control. 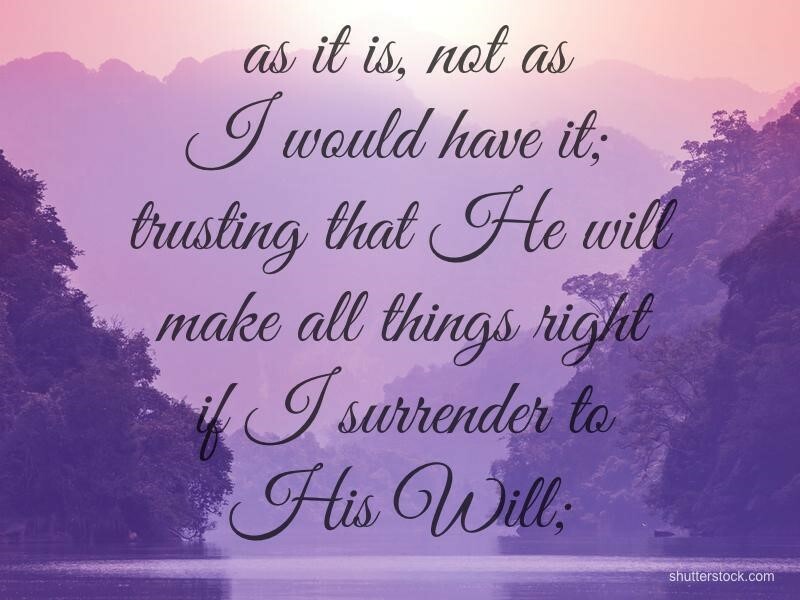 A great reminder of this can be found in Job 11: 13-14, “Surrender your heart to God, turn to him in prayer, and give up your sins—even those you do in secret…” What things can you surrender over to God today?